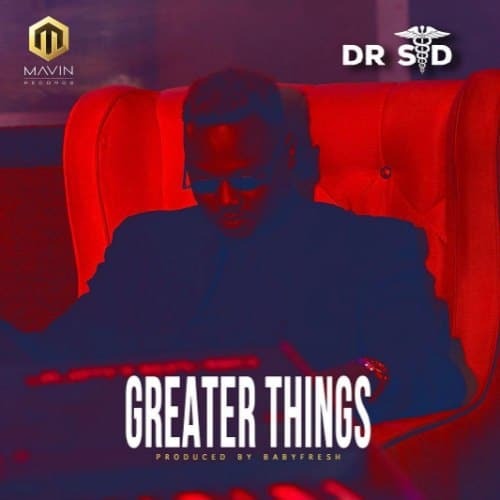 Mavin Records presents: Dr SID‘s latest single titled ‘Greater Things‘ . 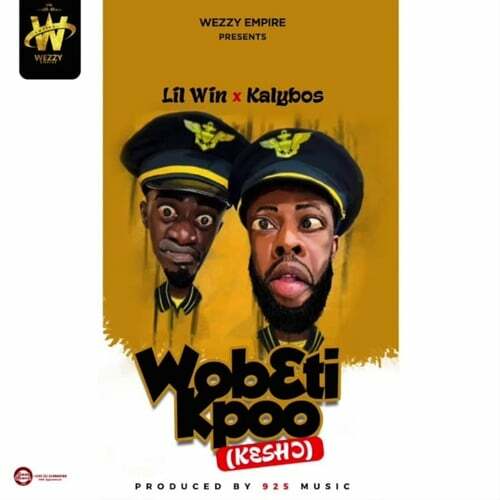 The song is produced by Mavin Records’ freshest producer Babyfresh. Greater Things, is a song that exudes triumph against all odds. 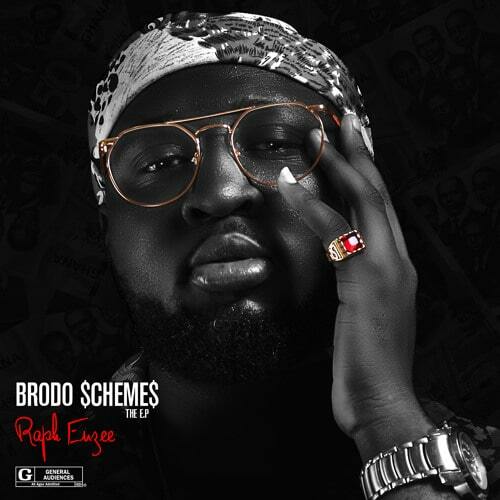 So you can lean back as all drinks are on Dr SID on this one. 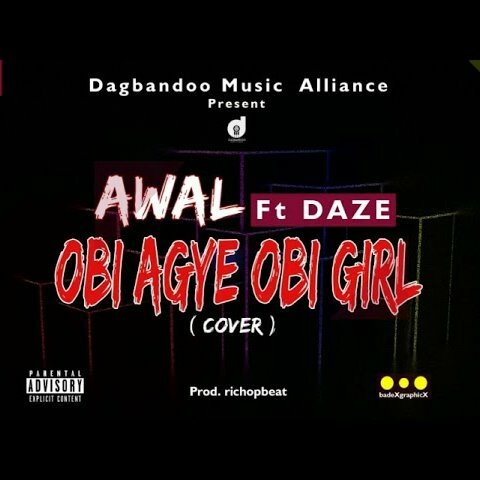 Take a listen, drop a comment below , and SHARE .